Fall is right around the corner and for many that means preparing for back to school and the new season! For me, the Fall season always feels like a time to get organized. However, it is easy with so much going on that meals and healthy snacks can become an afterthought! 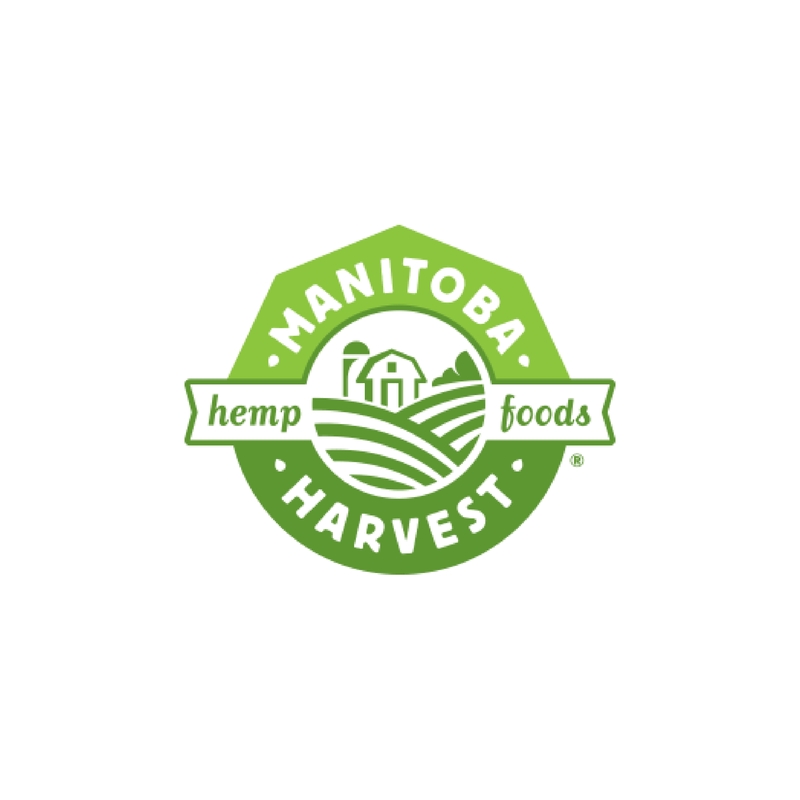 I’d like to help this not happen by sharing quick, delicious and nourishing recipe ideas that you and your family will love. Many of these recipes you can make ahead of time and then enjoy all week long. 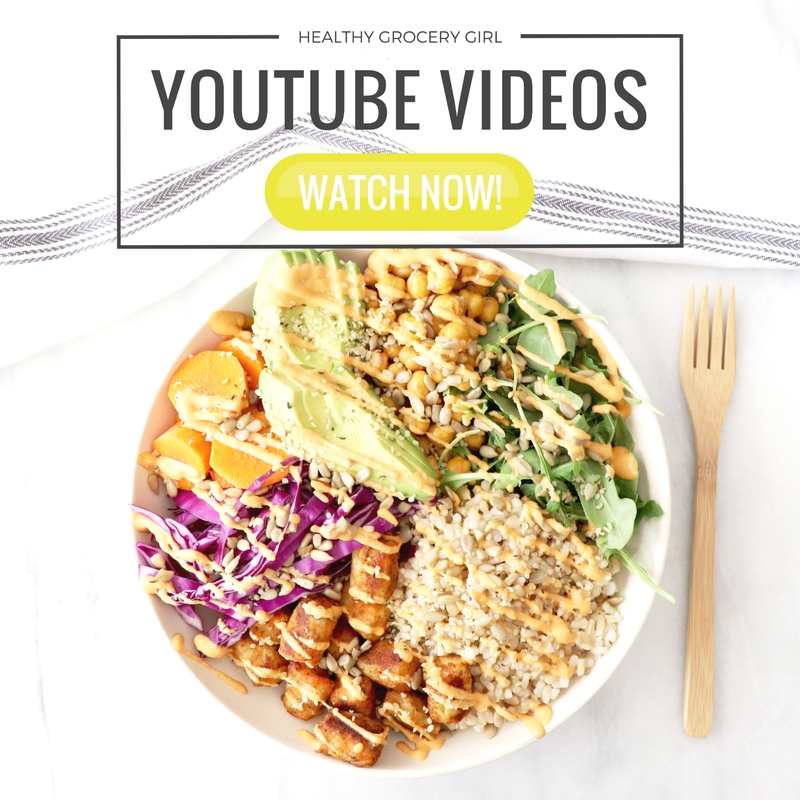 Here is the Line Up Of What You Can Expect This Week on HealthyGroceryGirl.com!  Monday: Sneak Peek Recipes of the Week Video! 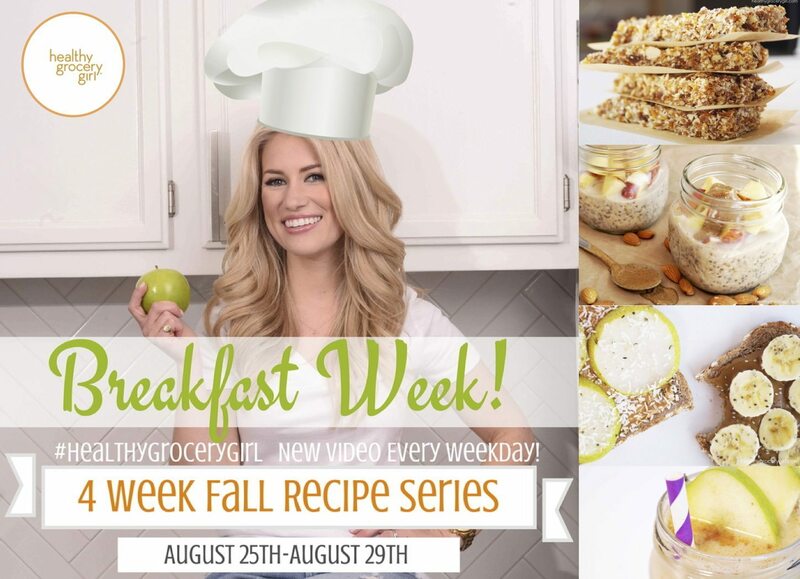 Watch today’s Healthy Grocery Girl Show episode for a glimpse at these Fall Breakfast Recipes! A Few Nutrition Tips for A Healthy Fall! 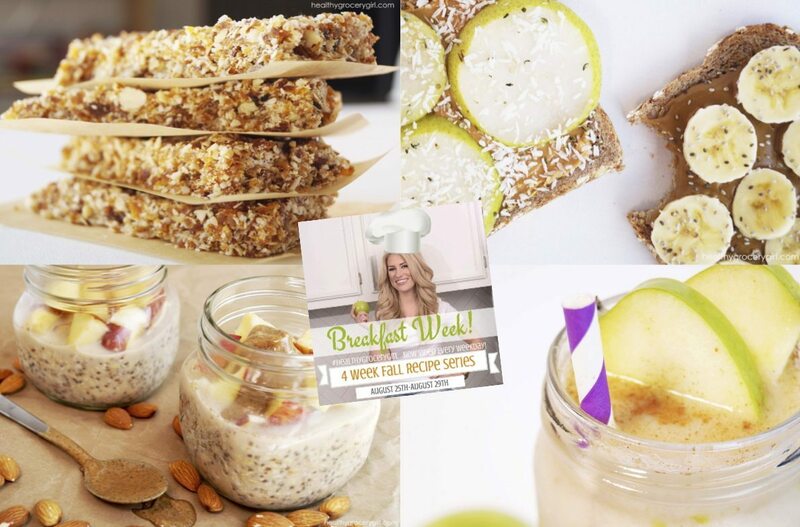 If you’re participating in HGG’s 4 Week Fall Recipe Series… share this post with a friend or…. Tweet, Facebook and Instagram about it! 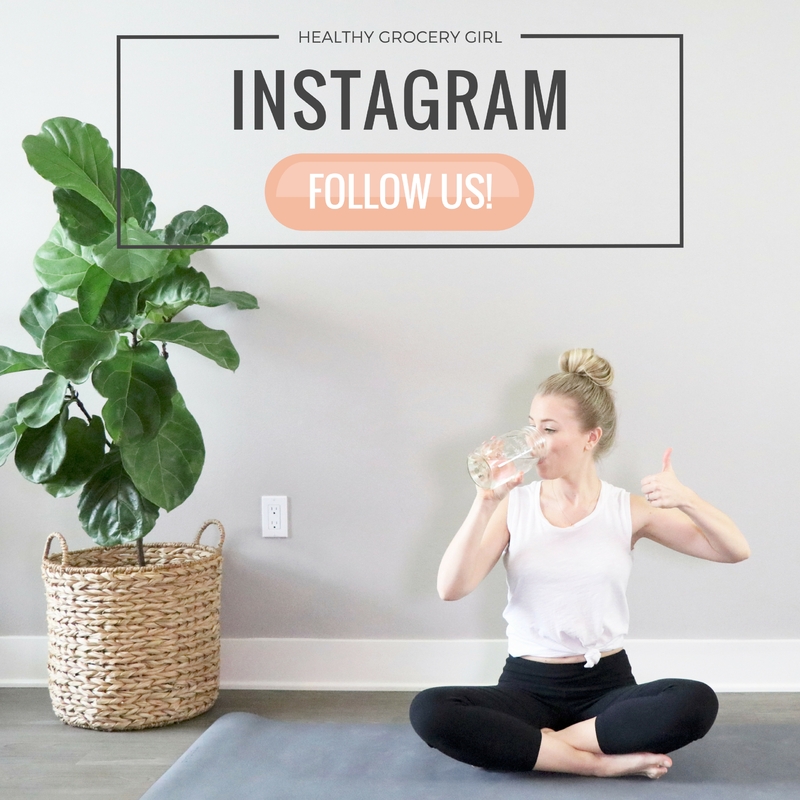 Use #healthygrocerygirl and connect with others in the HGG Community!